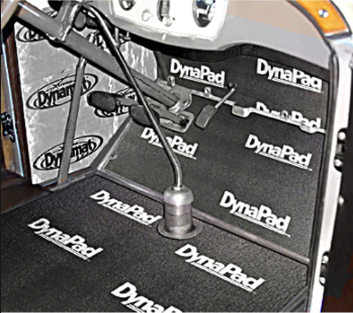 The most common alternative to Dynamat is a product called RoadBlockR. Originally designed for jet aircrafts and heavy trucks, it is an industrial sound deadener. Like Dynamat, RoadBlockR consists of self-sticking panels of aluminum-faced butyl material. With a peel-and-place backing, the product is simple to install, and unlike many other methods, no spray adhesives are required, resulting in no messes. The mats itself are thin and can easily fit into smaller areas where thicker mats would not. 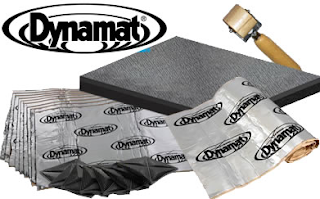 Compared with similar products such as Dynamat, it can be much more cost-effective.Foams,keep reading tips for dynamat alternatives.